Years ago, real estate agents were the gatekeepers. If you as a consumer wanted to know what was on the market, you had to go through an agent. But those gates are gone. Real estate consumers now have access to all the property data they could ever want. Today, you need to give them something unique, something they can’t Google—and Raj Qsar has a few ideas about how to do it. Raj is truly on the cutting edge of the real estate business. In 2015, Inman News named him one of the 33 People Who Are Changing The Real Estate Industry. 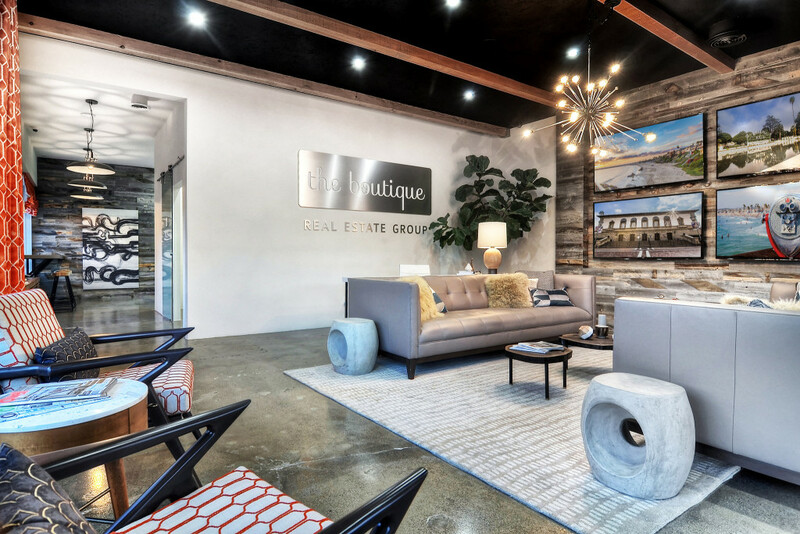 As principal of The Boutique Real Estate Group in Orange County, California, Raj has led the charge to create content and experiences that provide value for real estate consumers far beyond the MLS. “I wanted to do something that was different,” Raj explained. So, in 2009, Raj worked with a local filmmaker to produce an emotional short film about one of his listings. “Not only did we sell a price record on that home, we got like every listing for the next three years in that neighborhood.” Today, The Boutique Real Estate Group continues to produce high-quality videos that offer prospective buyers a beautiful, intimate look at their clients’ listings. Of course, it’s not just the agent’s responsibility to add value: brokers also need to step up and provide for their agents. “They need to create value within the brokerage to be able to push it to their agents, so the agents can push it to their clients, and give [them] the opportunity for success,” Raj explained. That value consists not just of modern tools and great design, but also intensive, one-on-one training in how to use these resources effectively. In this interview, Raj explains how video can tell powerful stories around your listings and neighborhoods, and describes how today’s brokers should be investing in each of their agents. 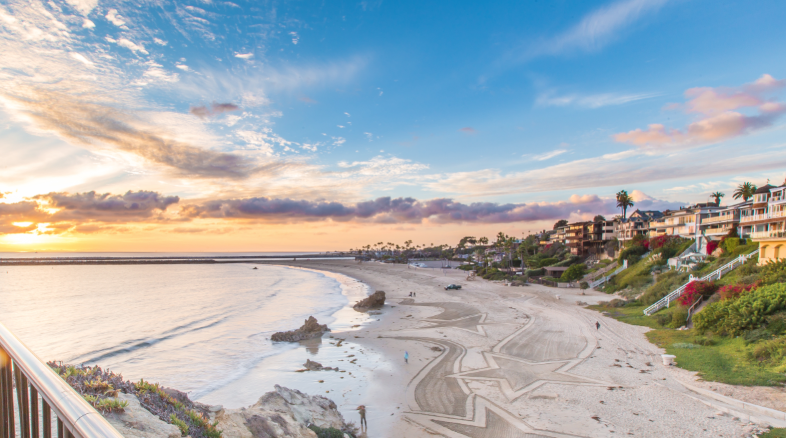 Corona del Mar, California – May 5, 2016 – The Boutique Real Estate Group, Inc. (www.TheBoutiqueRE.com), a luxury residential real estate brokerage focused on brilliant design, beautiful marketing and luxury services, has extended its tech-forward business advantage with RealScout, a powerful solution that empowers brokers and agents to generate more offers in less time. 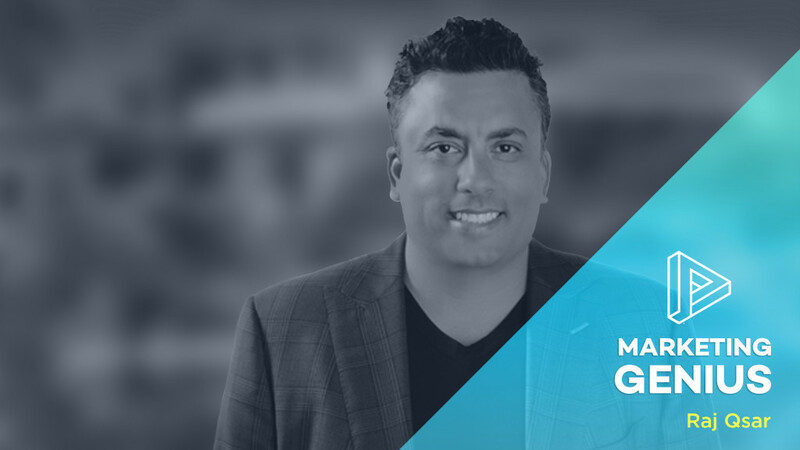 The Boutique Founder Raj Qsar said the addition of RealScout to the firm’s already extensive technology portfolio has empowered agents to generate more business and build stronger relationships through a variety of innovative features that foster collaboration and client engagement. 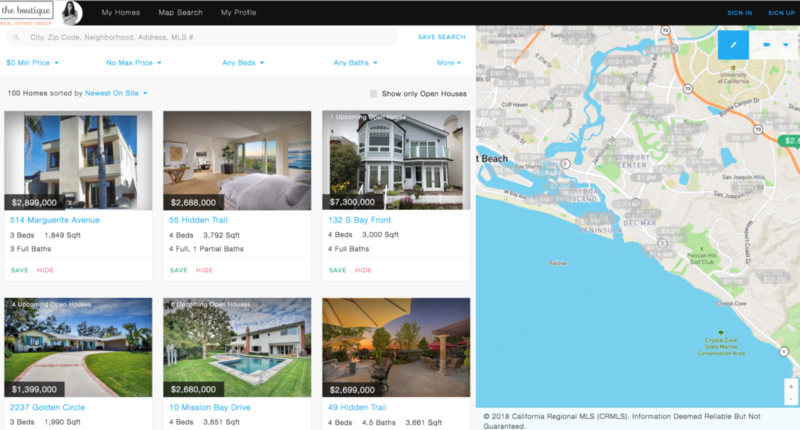 RealScout is an agent and broker-branded web and mobile platform that has facilitated billions of dollars in residential real estate sales by empowering agents and their clients to find the right homes through the use of highly detailed information extending well beyond MLS data. In addition, unlike conventional, third-party Web portals – which often disengage consumers from their agents – RealScout facilitates collaborative search within a broker and agent-branded environment. 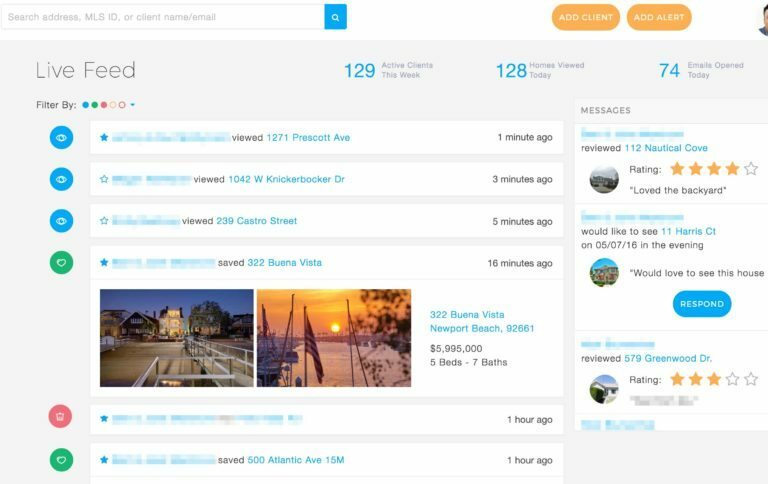 RealScout (realscout.com) is the brokerage and agent-branded home search platform that empowers agents and their clients to find the right home faster. RealScout supports the competitive needs of brokerages and agents by helping them work in concert with their clients throughout their property hunt. 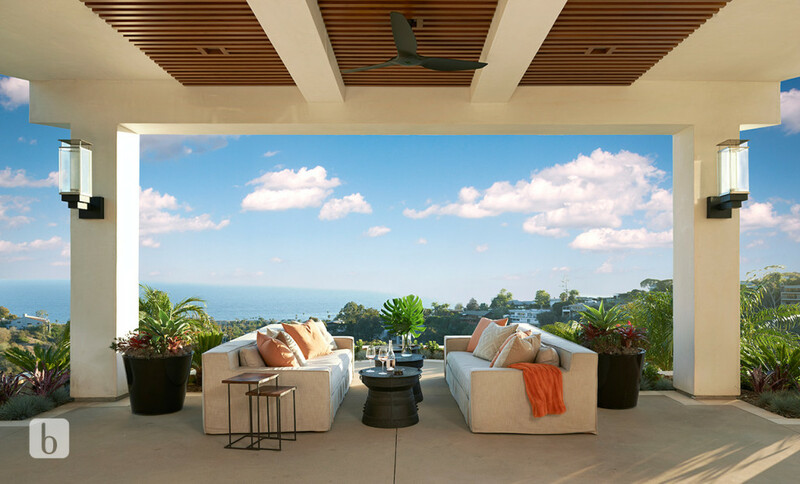 Home buyers receive exclusive personalized property matches based on their specific lifestyle and feature preferences. Agents have visibility into buyer activities to best meet evolving client preferences, boosting client loyalty and facilitating informed, data-driven decisions that generate more offers in less time.